Over the past few years there has been a migration of techno culture from the dance floor to the museum. Places like Frankfurt’s Museum of Modern Electronic Music and the Nineties Berlin exhibition at Alte Münze both shed light on what techno’s impact and longevity mean to broader political, social and cultural trends. Now, even the prestigious Humboldt Forum in Berlin has recognised techno’s historical worth. Located at the old Berlin Palace close to Museum Island, the Humboldt Forum has been described as the “German equivalent” of the British Museum. That said, we doubt the British Museum would consider having the door to Tresor as part of its collection. That’s right, the museum will have the door to the famous club as part of its permanent exhibition. Fun fact: In the 1920s, the huge door was used to protect the safety deposit boxes in the basement of the Wertheim department store. 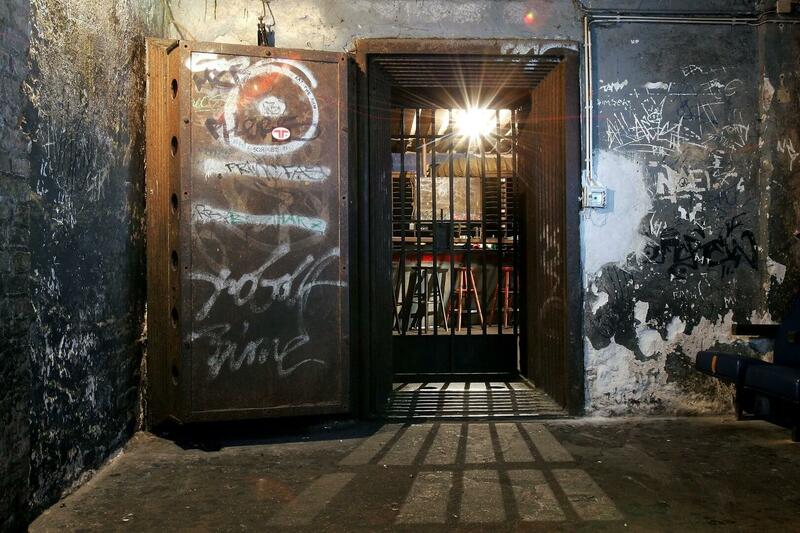 After the department store was demolished in 1955, the door didn’t see any use until the space was rejuvenated as the threshold between the famous techno club and the Berlin streetscape in the early ’90s. Read more about the door and events surrounding its place in the Humboldt Forum collection here. And hear some techno culture above: Surgeon.1998. Tresor.